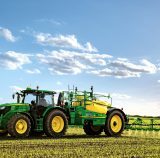 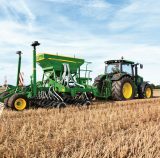 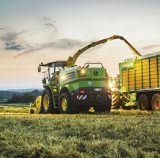 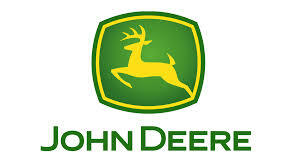 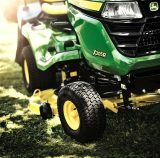 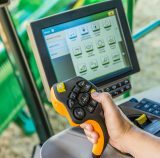 John Deere heads up our product portfolio and RVT are proud to supply the full range of machinery in John Deere’s Agricultural and Homeowner products. 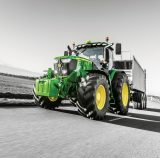 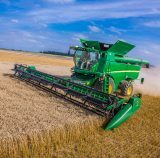 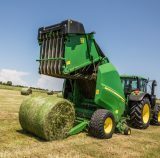 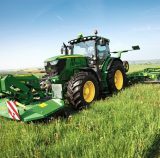 Tractors range from compact 55hp to the biggest 400hp machine and are complimented by Balers, Sprayers, Front Loaders, Combines, Mower Conditioners,Drills, Self Propelled Forage Harvesters and Precision Farming Solutions. 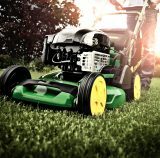 The homeowner range offers premium walk behind, ride on and robotic lawnmowers and a wide selection of accesories. 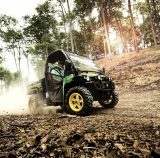 The extensive parts facility offer next day delivery of parts not in stock, meaning our customers downtime is kept to a minimum.